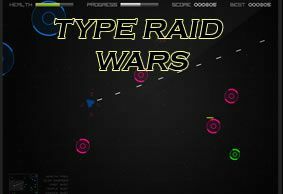 There is endless War in Stars. Welcome to fly Jedi Starship, your mission is to destroy unrelenting enemies. 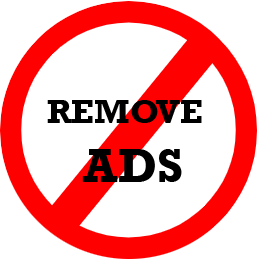 Use left hand for aiming and right hand to move. 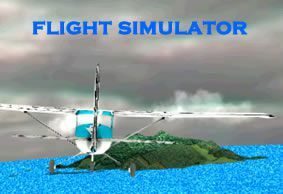 Are you elite fighter? 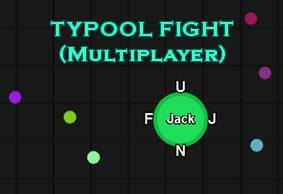 Type to Shoot is a multiplayer space battle game where you fight against spaceships online with your wingman. 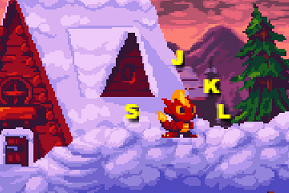 Use home row keys DF JK. 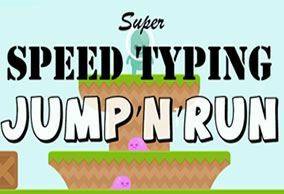 Classic memory game for kids that improves both concentration and keyboarding skills. Turn over pairs of matching cards with keys A-Z. 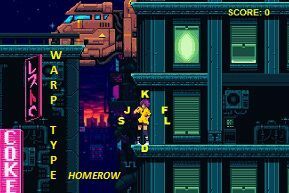 Warp to future city and type in warp speed to control Tokyo girl. 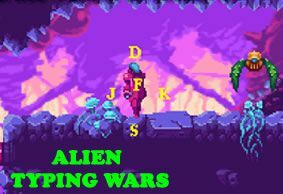 Destroy the science fiction enemy robots. 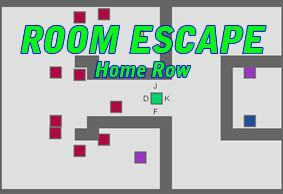 All you need is basic home row. 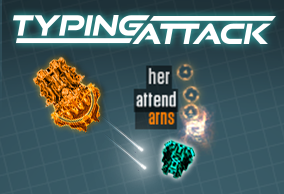 Welcome to play one of the best typing shooting games! 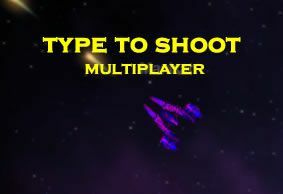 The spaceships appear in the screen, you shoot by typing words until the enemies explode at the last keystroke. 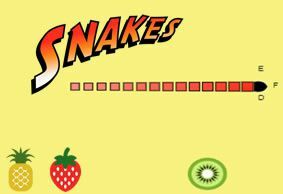 The Snake game allows to practice index, middle and fore fingers. Play with left/right hand or use both hands. 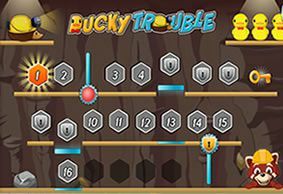 Guide the hedgehog to the ducklings with lifts and gates by using the keyboard as a control tool. Tablet compatible. 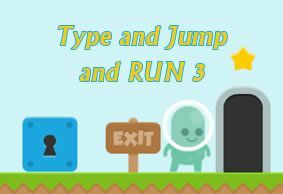 New jump and run game variant. 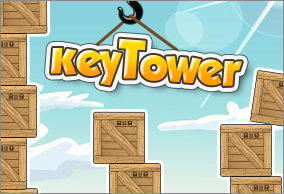 Learn to keep forefingers on home row with this fast game that you control with keys FJTY. 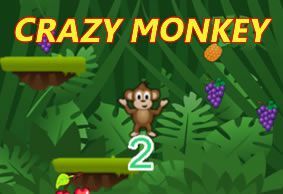 Hit forefinger keys F and J to control the crazy jumping monkey! 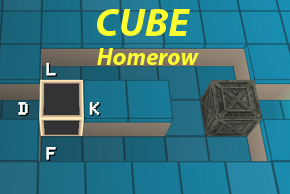 Learn to keep your fingers on homerow positions. New Monster hunter action game! 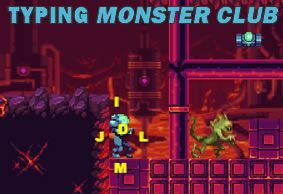 Be careful out there... Monsters have a club meeting underground, take them down! 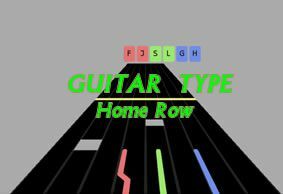 Homerow variant of popular Guitar Music Game. Press the keys to become a rock star! Several songs available. 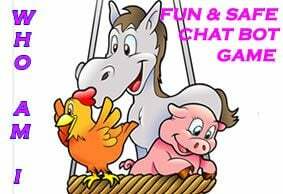 Have fun with your friends online! 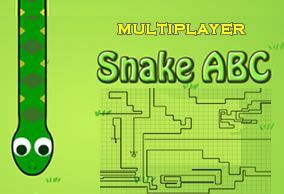 There are multiple snakes on the gamefield, each snake attempts to block others. 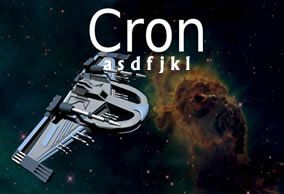 You need homerow keys and EI to wriggle. Retro platformer where you pick up powergems and find the right route. Use the forefinger keys FJTY to move. No shooting or enemies, play at peace! 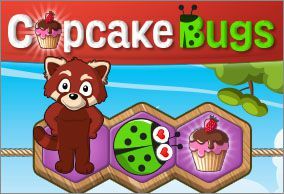 Throw a cupcake party to cheer up cute little lady bugs. 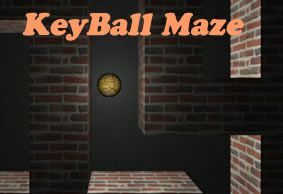 Touch-screen/mouse compatible K-5 game by TypeTastic! Guess who? A nice and easy robot chat game for junior typists K1/2. Type easy words guessing which animal is out there chatting with you. 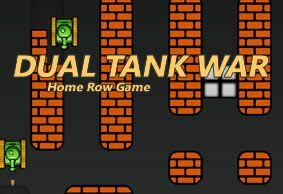 Tank War - Play this classic war game alone or with your friend using one keyboard. 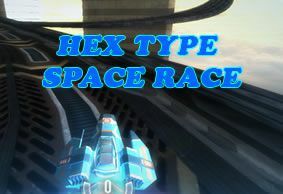 This game requires a new Web Browser with WEBGL2 support. Far away in outer space is a mysterious cave. Type fast to get rid of all aliens. Spacepilot is controlled with both hands (home row keys), no time for peeking!